Aparte de MSI, que los ha incorporado tanto a varios modelos nuevos, como a otros ya existentes, Gigabyte ha sido uno de los pocos fabricantes en ofrecer portátiles basados en los nuevos microprocesadores CoffeeLake de seis núcleos que, con un rendimiento sensiblemente superior al de microprocesadores de séptima generación, se presentan como una opción interesante no solo para jugadores, sino también para profesionales que requieren una gran capacidad de proceso. All told, this makes for a compelling alternative to the GS65, if you don’t mind the slightly more brutalist design. The Aero 15X is a great laptop, improving in the most important ways on our favorite gaming laptop of last year. 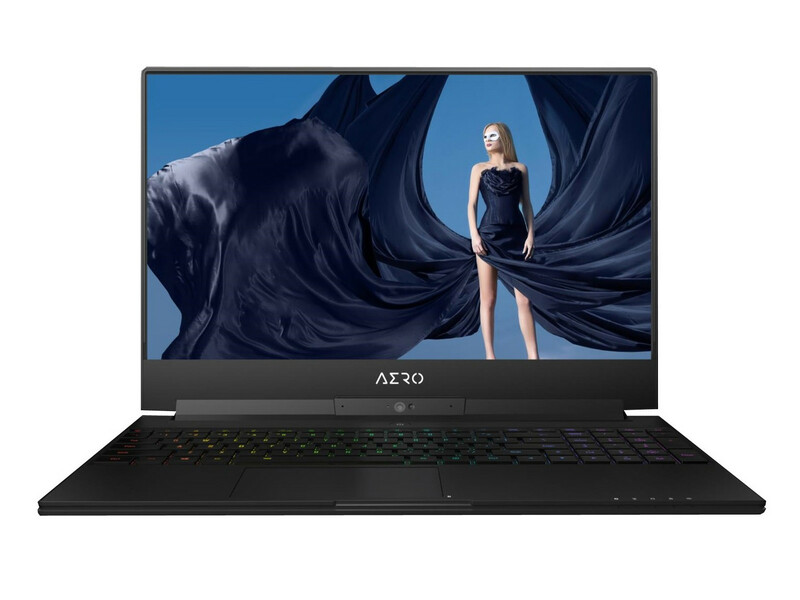 The Aero 15X is a well-designed laptop with all the features gamers and creative professionals could need. It’s just a pity it doesn’t perform as well as its spec sheet suggests it should. I’d still recommend the Aero 15X as it has a lot of strengths and the memory bandwidth issue is pretty easy to rectify, but there is more intense competition this time around and I’m very curious to see what Asus and MSI’s competing laptops provide when I check them out in the coming weeks. The Gigabyte Aero 15X is a sleek machine with strong gaming performance, but its quiet speakers and dim display hold it back from being amazing. The Aero 15 was one of our favorite do everything laptops from 2017, and the Aero 15X is better. The inclusion of an updated CPU and GPU, along with the higher refresh rate panel, has made a great gaming/production laptop into a strong contender for portable workhorse of the year. The Aero 15 is an impressive machine that on paper at least has the capability to be a contender for gaming laptop of the year. If it can deliver on its opening promise with regards to performance and battery life, it could be a great option for cash-rich gamers looking for a portable device that can be used for competitive gaming as well as creative/office work. the Core i7-8750H is a welcome upgrade, but consider a second stick of RAM and a clean install of Windows if you wish to elevate the 8th Gen Aero 15X from good to great. 82.69%: Esta evaluación es para ser considerada como promedio, porque la cantidad de portátiles con mejores evaluaciones es casi la misma que la cantidad con evaluaciones peores.